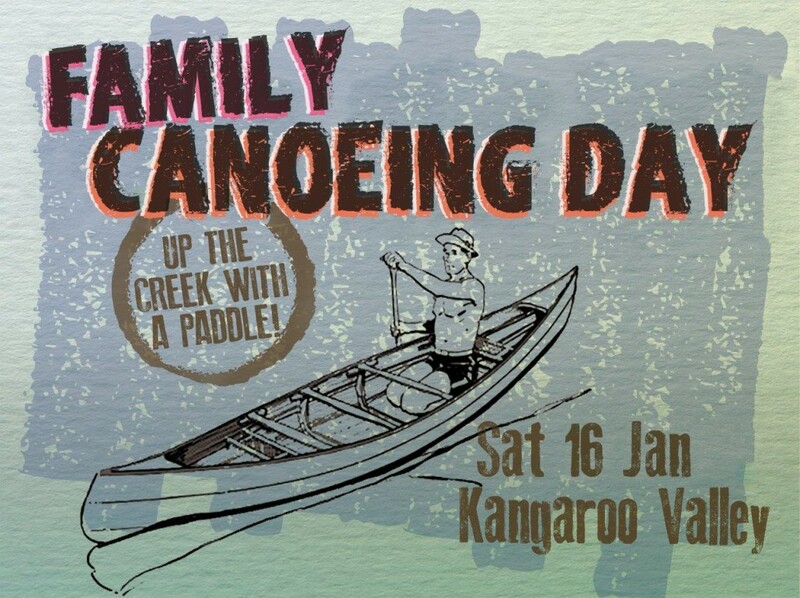 Our family canoeing and picnic day in Kangaroo Valley is coming up on Saturday 16th January! 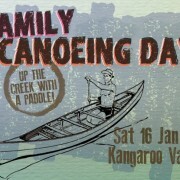 Canoeing from ‘’Hampden Bridge to Bendeela Picnic Area”. – For ages 5 years old and up. Each person will pay for their canoe on the day which could be $20pp up to $70pp depending upon the canoe chosen and number of people. Pack a picnic lunch and your swimmers! Meet just before the suspension bridge at 10am, Kangaroo Valley Safari’s 2031 Moss Vale Rd , Kangaroo Valley.